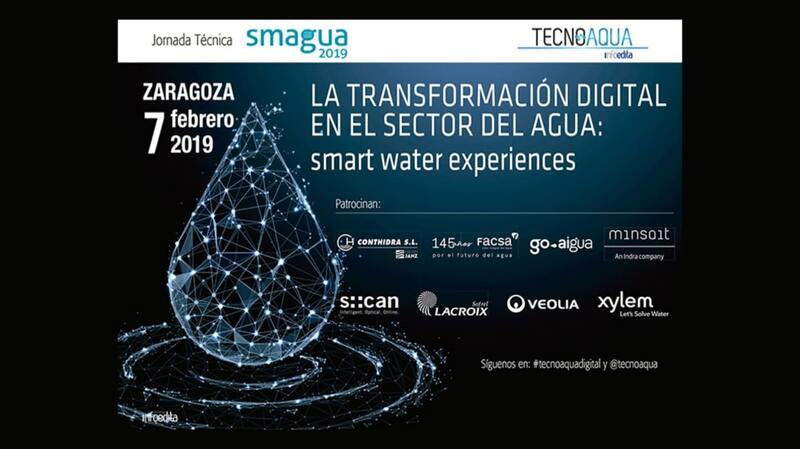 On February 7th 2019 s::can Iberia is going to participate in the JORNADA TECNOAQUA at SMAGUA 19 in Zaragoza on: "Digital transformation in the water sector: Smart Water Experiences". Jordi Raich, General Manager of s::can Iberia, will present the latest developments in the digital transformation of the water sector with special emphasis on monitoring water quality. Nowadays, the focus of water quality monitoring is shifting towards a water management which generates much more information for the company itself. This enables a better operation of the company’s assets, and also the possibility of opening and sharing this data outside the organization. This transformation requires a clear and determined strategy by the company and can generate a greater relationship of trust with the final client, the administration, the public, and many more.